This post has been sponsored by InFocus. InFocus has been on a roll this year, releasing the Snap 4 and the Turbo 5 earlier. 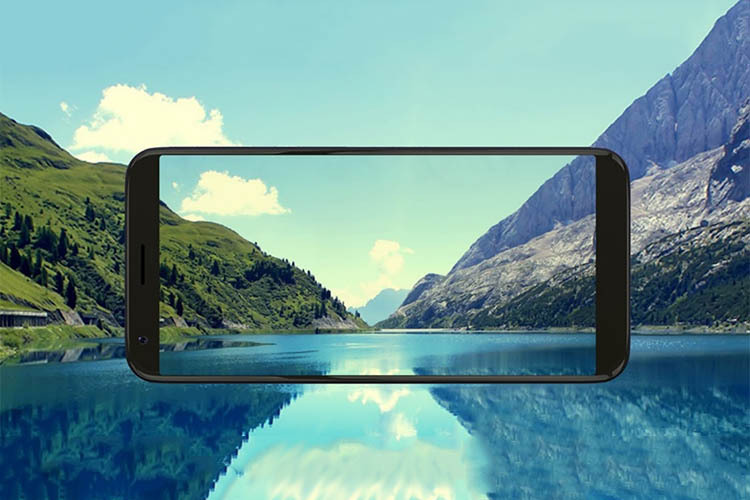 Now, it seems that the company is gearing up to release the all new InFocus V3 smartphone. The phone will come with a dual rear camera set-up, as is seen on the Amazon page for it along with a full vision display. From the pictures and leaks we’ve seen, it looks like the smartphone will sport a dual camera set up, which means we can definitely expect portrait mode in the camera app. We’ve also been made aware of another cool camera feature available in the InFocus as well. Apparently, the mode will be called PIP in the InFocus V3 and will allow users to take photos from both the front and the rear camera. The InFocus V3 is expected to launch on the 19th of December 2017, just in time for the holidays, making it a worthy contender of your attention when you’re choosing a smartphone to gift to someone. Check out the Amazon listing for InFocus V3.